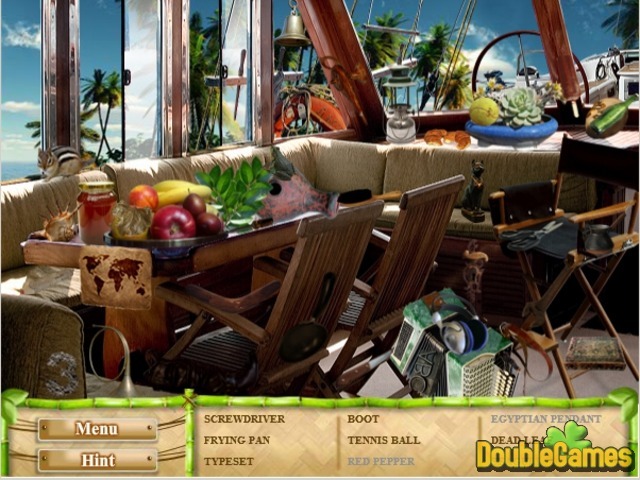 Join the main characters in their long awaited journey on a mysterious island with a new exciting online Hidden Object game under the title Wonderful Holidays! Explore this little paradise, find all the items from the list and continue this adventure! 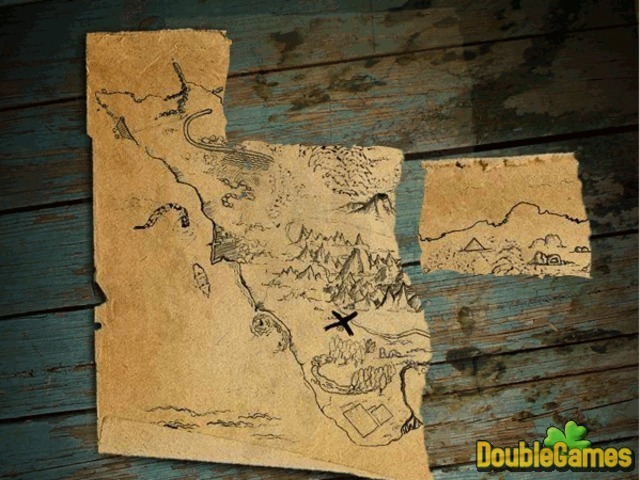 Deserted beach, sinking ship, pieces of of maps and much more are waiting for you in game Wonderful Holidays! 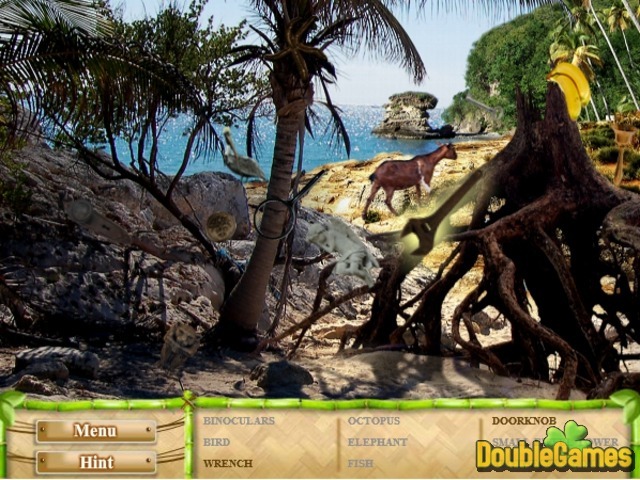 Start playing it right now and totally for free, show your best skills and find out how this great vacation ends. Good luck! Title - Wonderful Holidays Online Game Description - Have a good time with Wonderful Holidays, a Hidden Object game devised by PlataGames. Join the characters and help them explore the island!